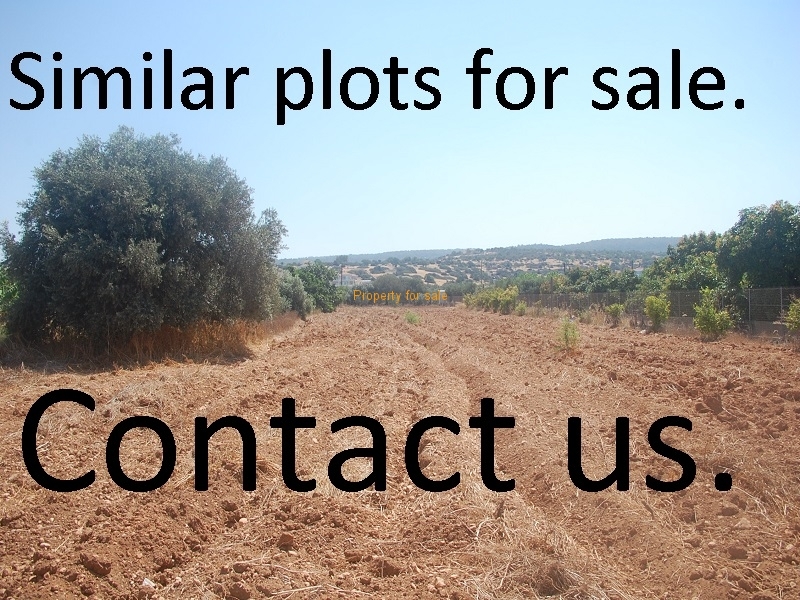 A large plot of 6300 Sq: land with a 6% build factor. The plot is flat and has amazing sea views Viewings are strictly by appointment. 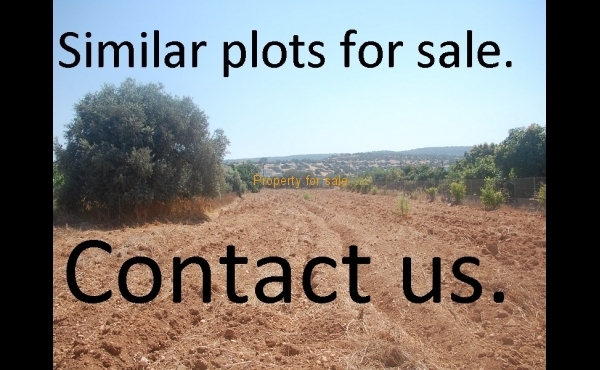 A 6300 Sqm plot of land inj kissonerga with a 6% build factor. The plot is flat and has amazing sea views Viewings are strictly by appointment.